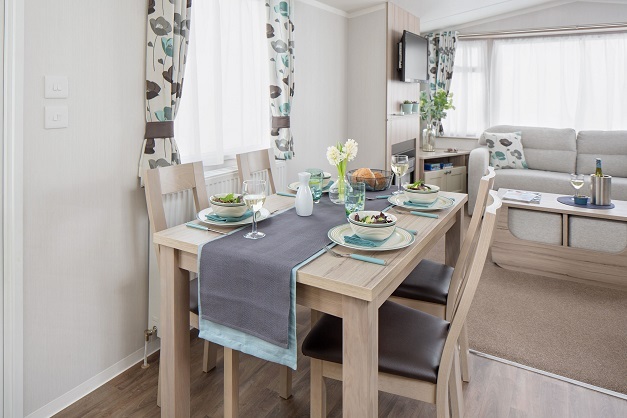 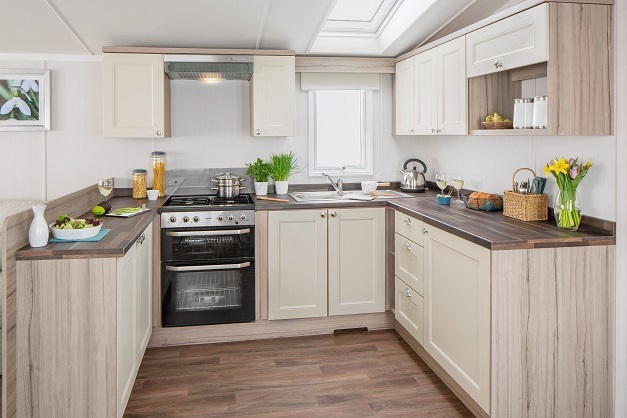 Beautiful Caravan with a Quality Finish and Special Edition Features. 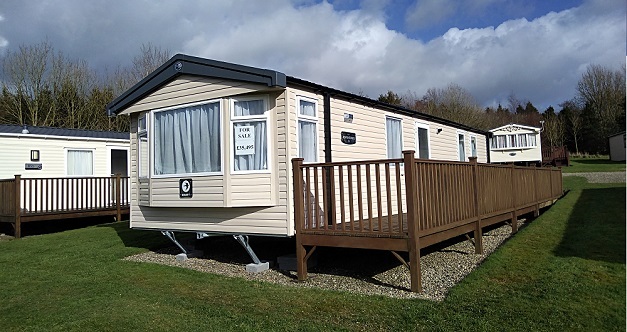 Fully Sited on Premium Pitch with Decking and Private Parking. 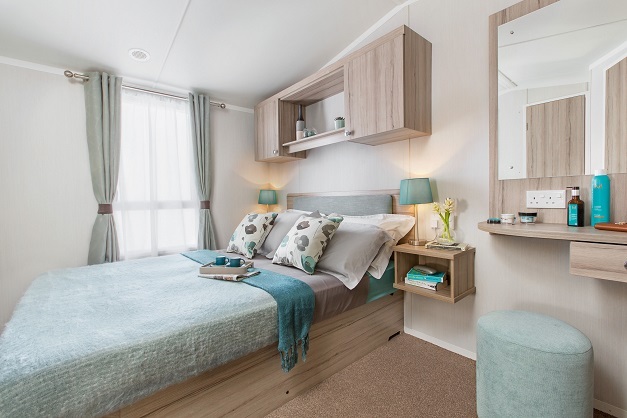 £35.495 Includes 2019 Site Fees!! 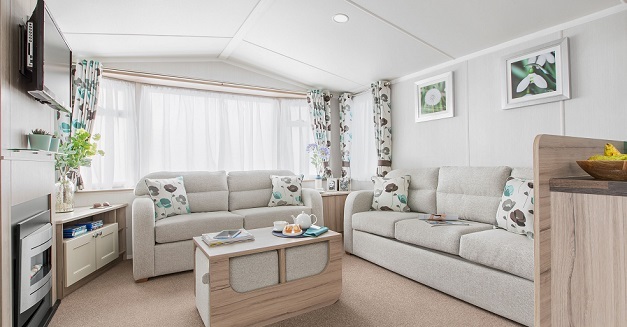 Front Bay Window to make the most of Views, Freestanding 2-piece suite, Coffee Table featuring 2 upholstered cube stools stored underneath, High Spec Upholstery and Soft Furnighings, Contemporary Electric Fire.